Furthermore, it is proposed to re-elect Johan Zetterström and Meg Tiveus as members and Lennart Svantesson is proposed to be re-elected as Chairman of the Board. Göran Wolf (member) has declined re-election. Anders Långved hold a MBA from the Stockholm School of Economics and is a Commercial Director Europe / International at Brooklyn Gin. 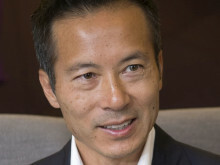 He is also a board member of Halon.io and chairman of the board in Wrebit AB. 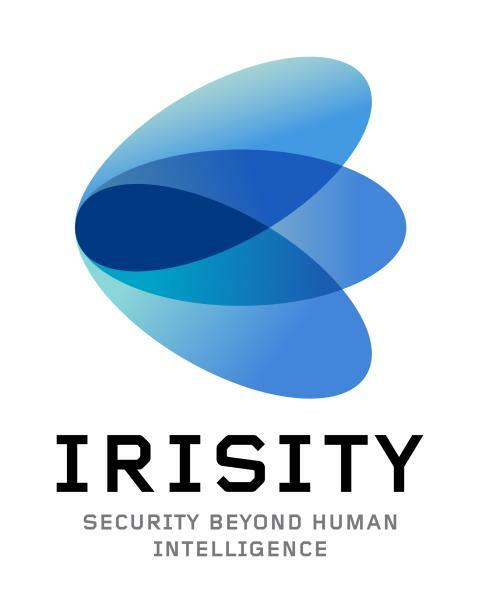 Irisity's nomination committee represents 24.24 percent of the company's votes and consists of Håkan Krook (representative of Chalmers Innovation Seed Fund AB), Ulf Runmarker (representative of Förvaltnings AB Brunnen) and Fredrik Sanell (representative of Chalmers University of Technology). The Nomination Committee has met on two occasions and has taken part of the Board evaluation and held discussions with the Chairman of the Board and all the members. Irisity AB (publ) is a leader in intelligent camera surveillance. Using AI and proactive, self-learning algorithms, we upgrade both existing and new surveillance cameras and monitoring systems from passive to proactive alarming devices. IRIS™, Irisity’s SaaS solution, turns attention on true events rather than false alarms. Irisity’s high-precision AI algorithms detect human activity at long distances during all light conditions down to 10 pixels only. IRIS™ currently serves a wide range of security applications for hundreds of clients throughout Scandinavia; including schools, overnight monitoring of the elderly in their homes, car parks, critical infrastructure and various types of protective areas. Irisity act in a turbulent world in which surveillance sentiment has transformed from being questioned as a integrity threat to an obvious safety factor. Through an ambitious growth strategy in one of the world’s largest and most rapidly expanding industry sectors, we are investing in new innovation and expanding our IRIS™ SaaS offer internationally. Irisity AB (publ) är noterat på Nasdaq First North under kortnamn IRIS. Irisity AB (publ) is listed on Nasdaq First North with trading ticker IRIS. Innan den publiceras måste den godkännas av Irisity AB (publ).